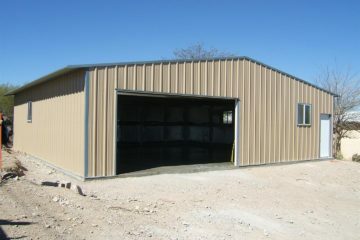 We fabricate and install both residential and commercial STEEL structures. 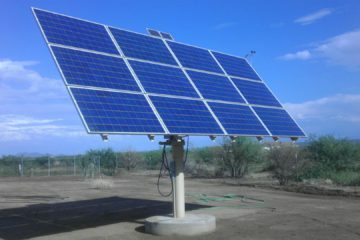 We build standard or custom sizes for your needs. We offer the option for a turn-key product, which means we take care of everything from start to finish. 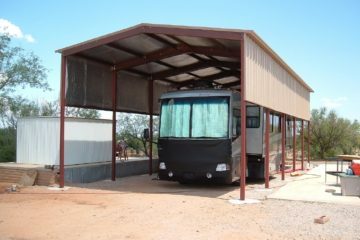 Our structures include Steel Buildings, Carports, RV Covers, Cloth, and Solar projects. 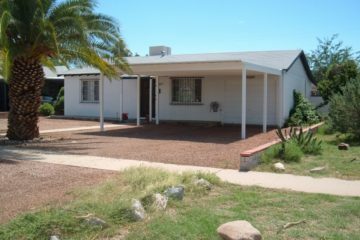 We operate in and around the city limits of Tucson, Arizona. 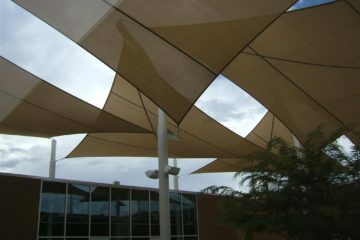 We also bid commercial jobs in Phoenix, Arizona. 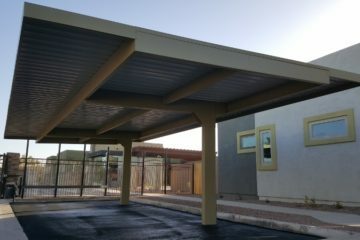 Would you like to learn more about our construction process? 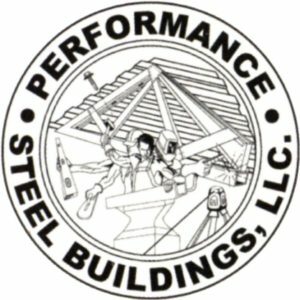 © 1992 – 2017 Performance Steel Buildings, LLC. All rights reserved.